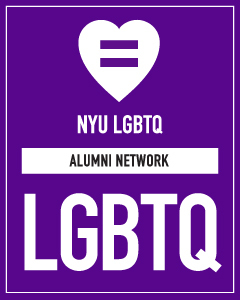 With the Stonewall Riots on its doorstep 50 years ago, New York University was confronted before most universities and institutions with the question of how to respond to requests and demands for gay, lesbian, and transgender rights. Join this panel of current NYU administrators, retirees, alumni, and others as we relive the history of human rights struggles from these front lines. Gathering for the first time oral histories, items from University archives, student collections, and dramatic firsthand accounts presented live, this event will leave you with stories you've only imagined about the excitement and persistence of how rights are actually won.